The second session of the Academy for New Americans will be held on Thursday, March 22, 2018 at 9:00am in the Department of Neighborhood and Community Services located at 707 East Main Avenue, Bowling Green, KY. Session two will focus on City Government Services. Interim City Manager Katie Schaller-Ward will discuss our City Manager form of government, the election of City Officials and their responsibilities, and provide an overview on the City Budget and budgeting process. The session will be followed by an in-depth look at the Department of Neighborhood and Community Services culminating with a tour of Bowling Green Parks and Recreation Administrative offices located at 225 E. Third Avenue. The Academy for New Americans is a free leadership-training program sponsored by the City of Bowling Green that empowers New Americans to understand and participate in City Government. The purpose of the program is to provide New Americans the tools necessary to successfully navigate City services, community information and resources in order to become key stakeholders in assisting their respective ethnic communities and neighborhoods. 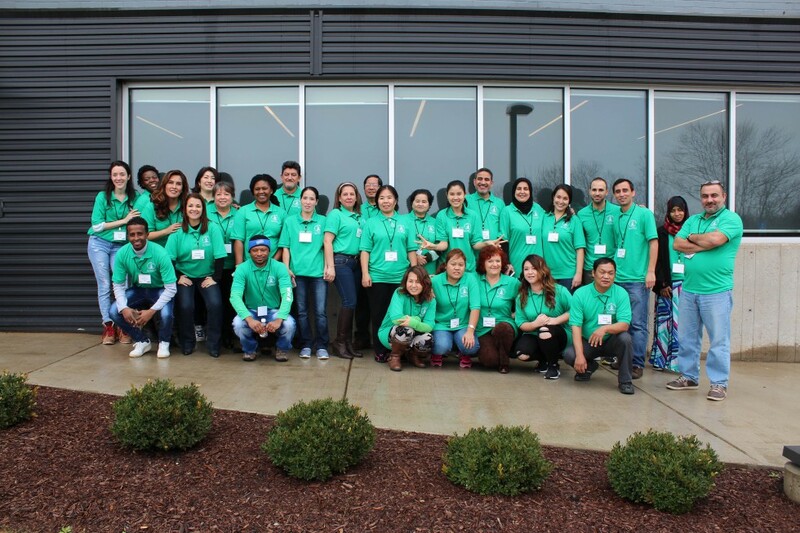 The Academy for New Americans is led by the International Communities Liaison Division (ICL) in the Department of Neighborhood and Community Services. The Academy consists of day long sessions held once a month, on the fourth Thursday of every month, ending with a graduation after the last session of the Academy in June.